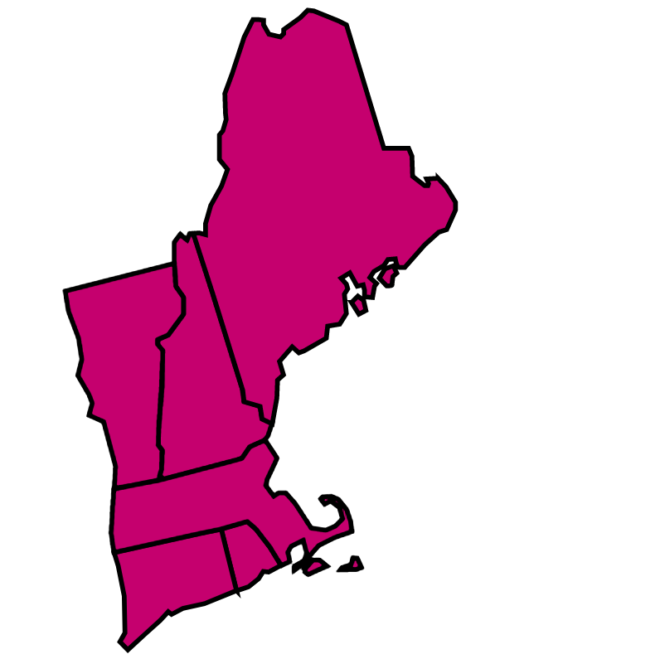 Susan G. Komen® New England is the local resource for women who need breast cancer screening, diagnostic and support services. Through events like the MORE THAN PINK Walk, Pink Tie Guys, individual and corporate contributions, Komen New England raises funds that enable residents to detect and survive breast cancer. Seventy-five percent of net funds raised stay in its 6-state service area to fund local breast health programs for women who would not otherwise have access. Twenty-five percent of funds raised support Komen national research grants. Since its inception, Komen New England has contributed more than $32 million in local breast health education, screening, and treatment.